"It has been decided that on October, 20th 2010, we will wear purple in honor of the nine gay boys who committed suicide in recent weeks/months due to homophobic abuse in their homes and schools. 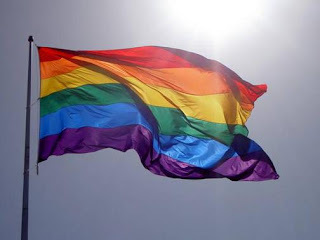 Purple represents Spirit on the LGBTQ flag and thats exactly what we'd like all of you to have with you: spirit. Please know that times will get better and that you will meet people who love you and respect you for who you are, no matter your sexuality. Wearing purple on the 20th in no way means you're a homosexual. It just means that you support the LGBTQ community, and that you are against homophobia."